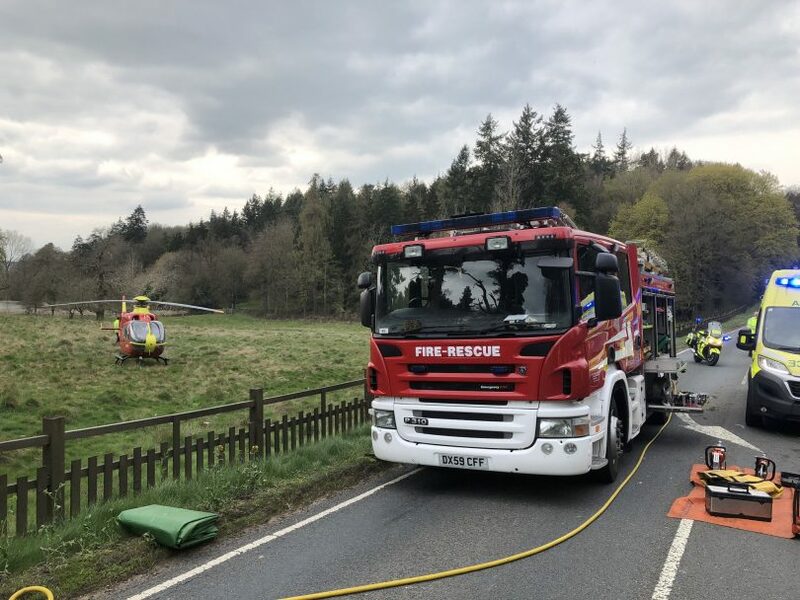 Two people remain in hospital with serious injuries following a collision on the A442 near Bridgnorth on Sunday. They were travelling in a vintage three wheeled car which left the road and collided with a tree. Police say the collision happened near to Brim Pool, Dudmaston Hall at around 2.40pm. Officers are carrying out enquiries and are appealing for witnesses, including anyone who saw the vehicle shortly before the collision or any motorists who were on the A442 on Sunday afternoon and have dash cam footage. Anyone with information should contact West Mercia Police on 101 quoting reference 421N 140419.